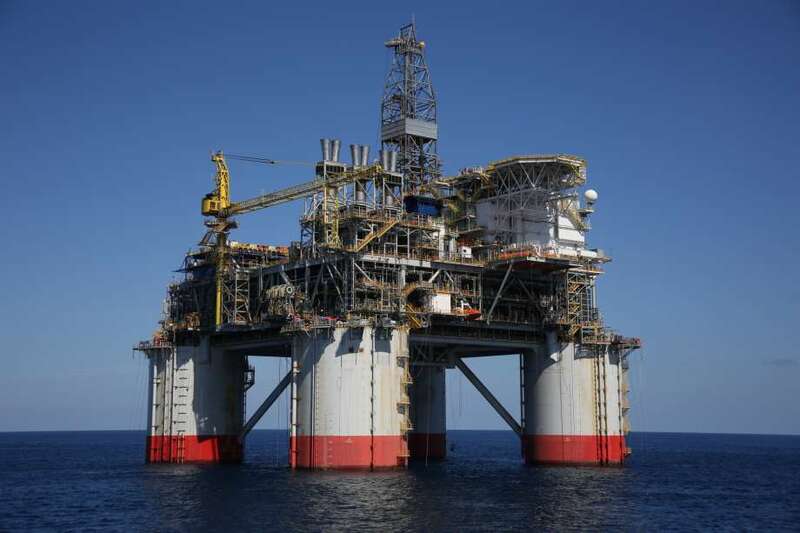 Oil exploration and production firm Anadarko has confirmed that it will remove personnel from two oil platforms and shutdown production as storm Gordon approaches. The West Texas sun is still hours away from rising, but the line at the First Presbyterian Church in Midland is already forming. 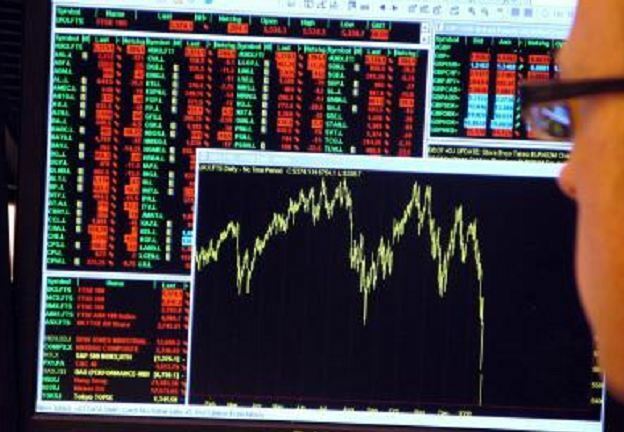 Anadarko Petroleum said it is investing an additional $1.5 billion in its share repurchase program and in debt reduction, further satiating the conservative fiscal approach desired by Wall Street since the recent oil bust. 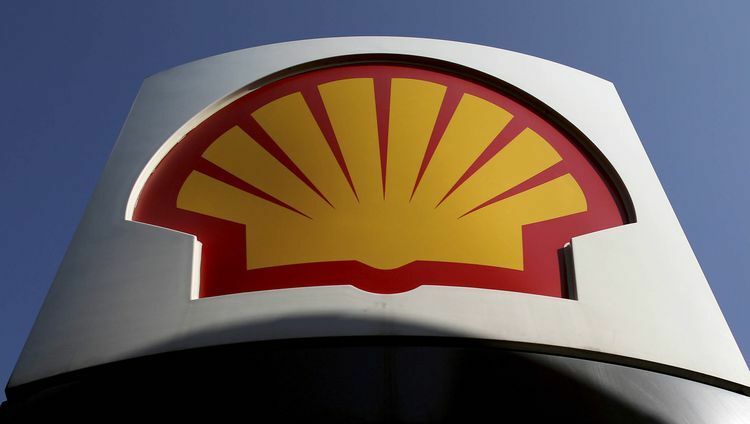 Shell and The Woodlands’ Anadarko Petroleum feuded last year over spending and control of their Permian Basin joint venture in West Texas. 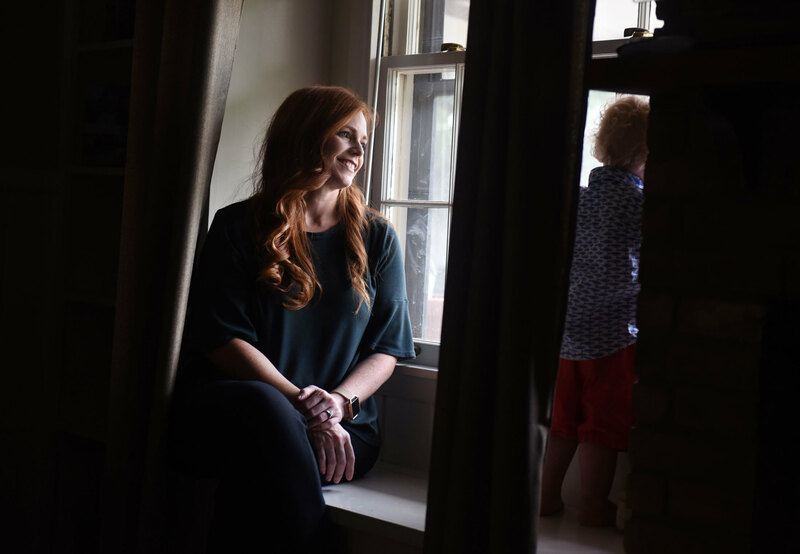 Now, they say, they’ve avoided a messy divorce and are primed to grow in the booming oil and gas region. Many of the largest oil and gas drillers operating in the US will voluntarily reduce emissions of methane, a potent greenhouse gas, even as the Trump administration takes steps to to roll back existing environmental regulations targeting those emissions. 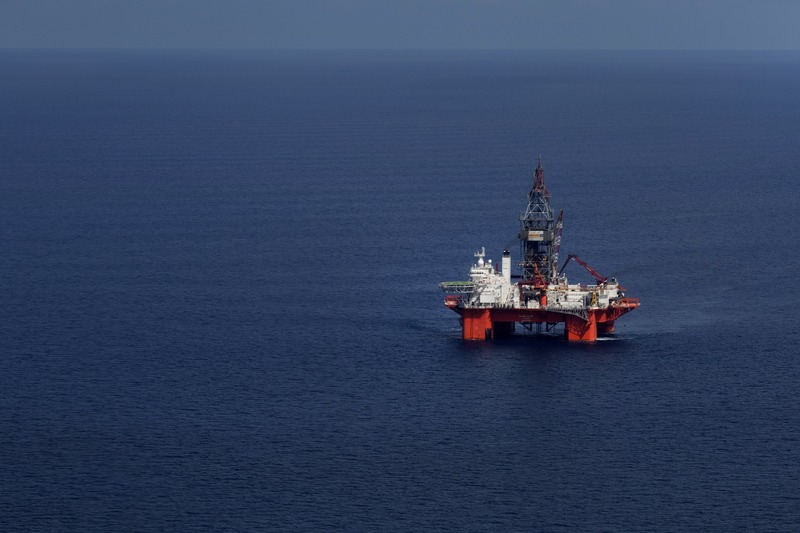 Oil companies working within the US territory waters in the Gulf of Mexico have pulled employees from oil rigs as another heavy weather front looks to hit the beleaguered area. 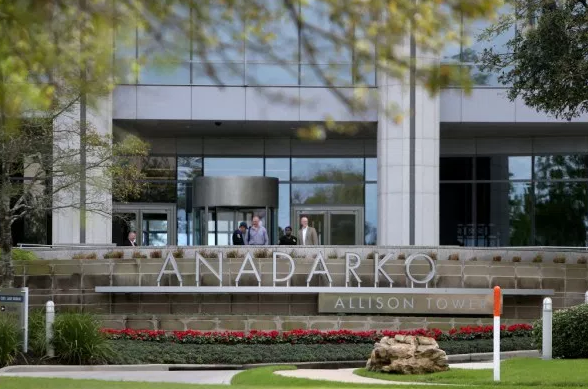 Anadarko Petroleum posted a second-quarter net loss on Monday and said it plans to curb capital spending by $300million this year amid a volatile oil market. Two months after a Colorado home exploded near an Anadarko Petroleum Corp. well, the reverberations are still rattling the oil industry, driving down driller shares and raising fears of a regulatory backlash. One of the stodgier corners of the energy industry is getting more relaxed. 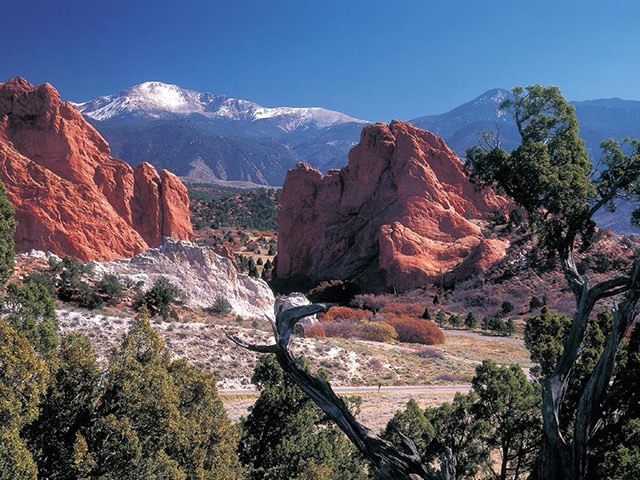 A fire at an oil tank battery owned by Anadarko Petroleum Corp. has killed one worker and injured three others in Colorado, authorities and the company confirmed. Anadarko Petroleum is shutting all its vertical wells across northeast Colorado following a home explosion in the town of Firestone earlier this month that killed two people. 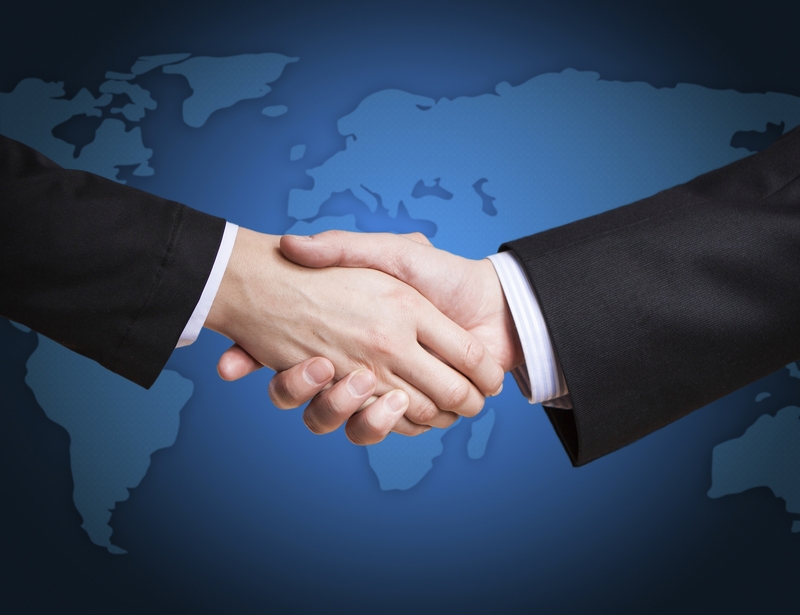 Anadarko Petroleum is to sell its Eagleford Shale assets for about $2.3billion. 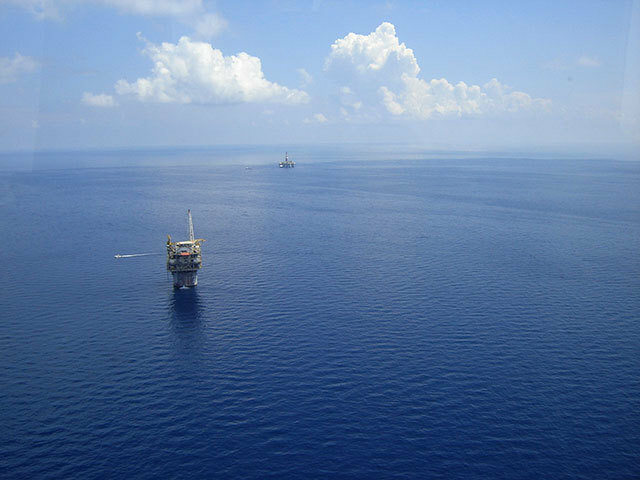 Anadarko Petroleum Corp. agreed to buy Gulf of Mexico oil assets from Freeport-McMoRan Inc. for $2 billion and said it will use revenue generated by the offshore wells to develop its U.S. oilfields on land. 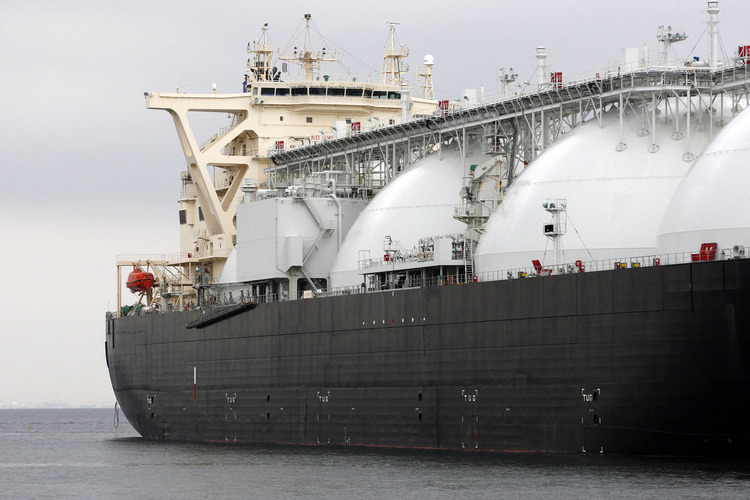 Exxon Mobil Corp. and Qatar Petroleum have teamed up to look at energy assets in Mozambique, home to some of the biggest natural-gas discoveries in a generation, according to four people with knowledge of their plans. 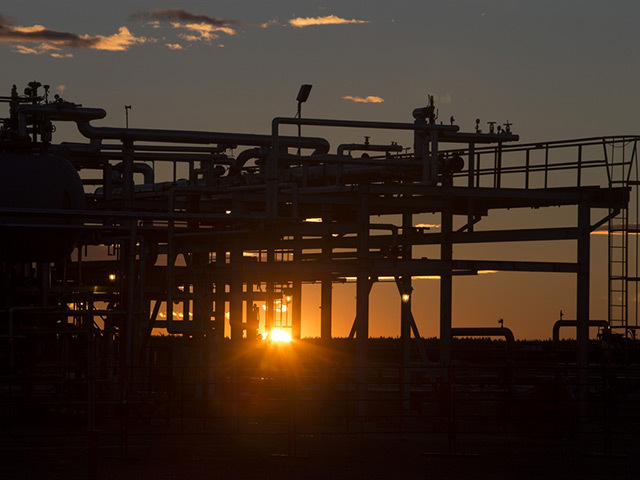 Newfield Exploration Co. has hired two investment banks to find buyers for its acreage in Texas’s Eagle Ford basin and other oil plays as it seeks to focus on Oklahoma’s Anadarko region. Anadarko plans to sell up to $3 billion of assets this year as it aims to offset the effects of the oil price crash. US oil and natural gas company Anadarko raised the midpoint of forecast for oil sales volume and expects lower spending during the current quarter and next year as well. 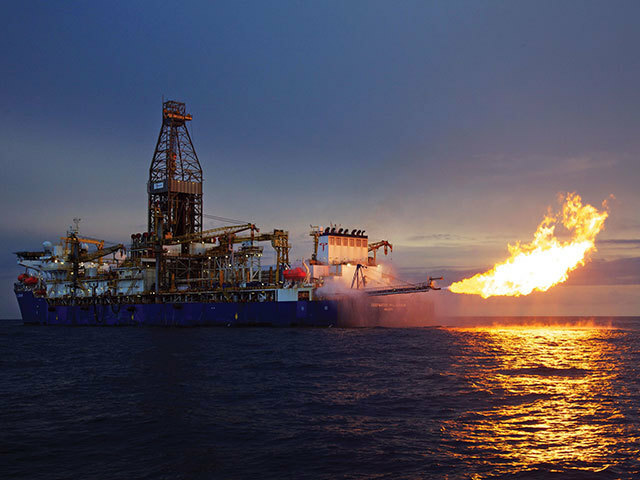 Anadarko has signed an agreement for the development of the massive natural gas resources that straddle two offshore blocks. Apache Corp.’s rejection of a takeover offer from Anadarko Petroleum Corp. leaves both energy explorers vulnerable to acquisition. Anadarko, the third-largest US natural gas producer, said it withdrew an all-stock offer after Apache refused to engage in substantive talks. Apache, one of the biggest leaseholders in the largest US shale play, slumped 7.3 percent, the most in nearly a year. 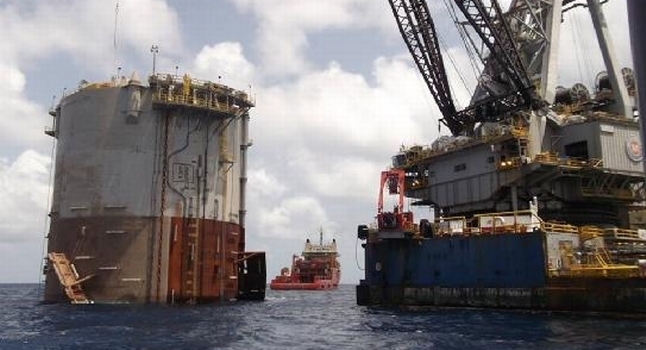 Anadarko dropped 3.8 percent, wiping out $1.2 billion in market value. For Anadarko, an acquisition of the $20 billion company would have served as a defense from any potential suitors. 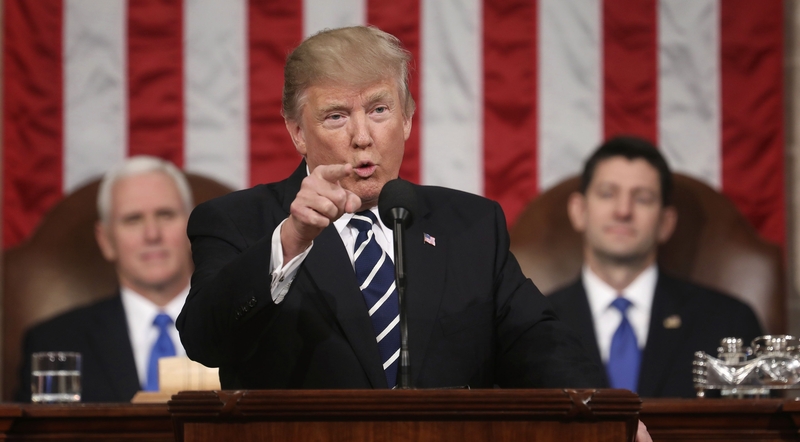 Major oil companies including Royal Dutch Shell Plc and Exxon Mobil Corp., which have a half-trillion dollars in cash and shares to fund takeovers, are seen as likely to approach beaten-down US independent producers. 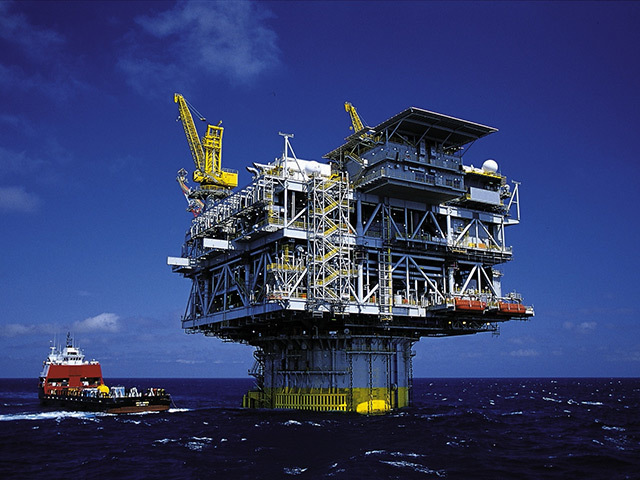 Anadarko has confirmed it made an approach to Apache in a potential takeover bid for the company while also admitting it has given up its pursuit.